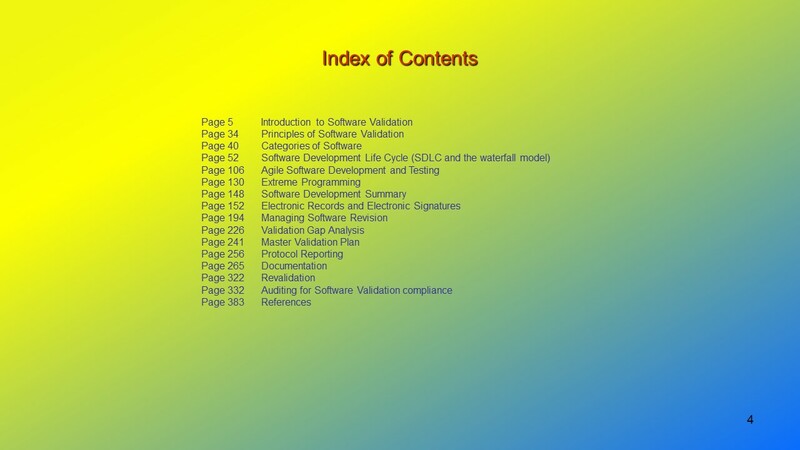 Software validation explained in an easy to understand, visual format. 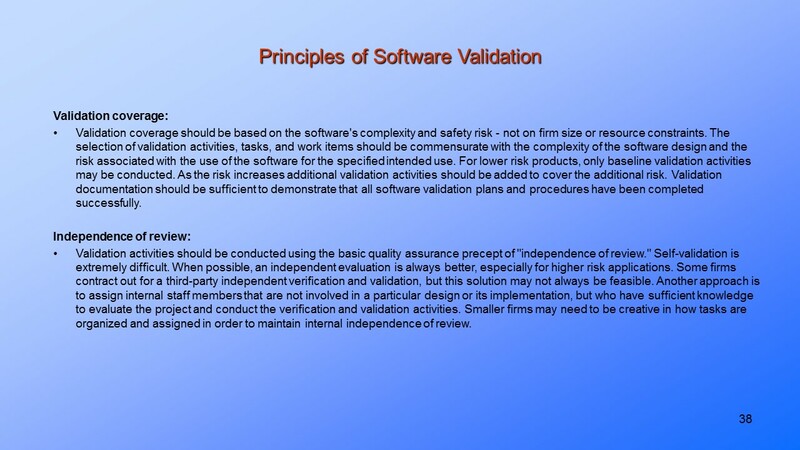 Use to inform yourself on the validation of software. Step through at your own pace from the convenience of your desktop, laptop, tablet or mobile. The information is divided into a range of modules so that you can focus on those modules of particular interest to you. 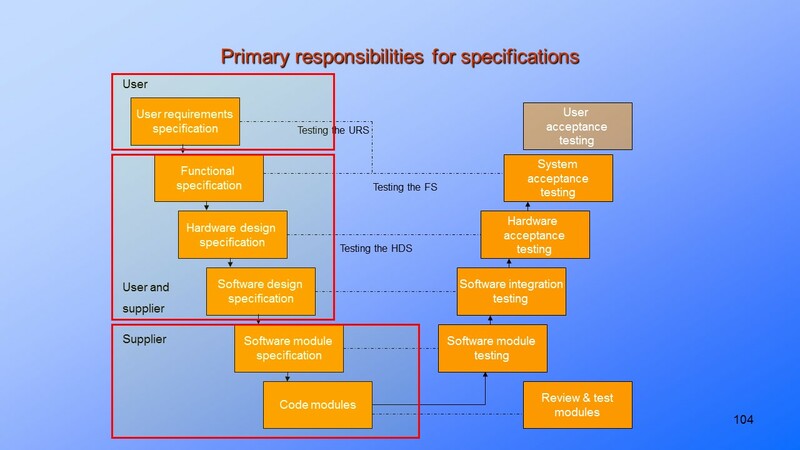 • “Agile” software development and testing. – The “principles” which act as the basis for agile. Agile versus process based development models such as “waterfall”. 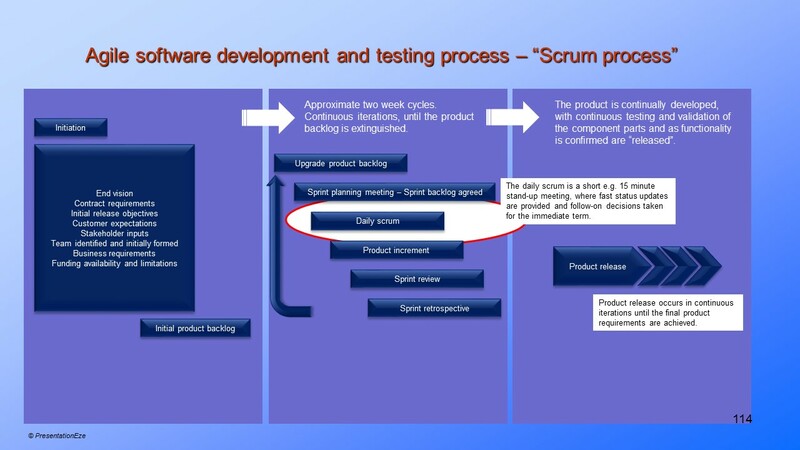 The “Scrum” as a based for agile implementation. Implementing the necessary agile structures and meetings. Product backlog, Sprint planning, the daily Scrum, the Sprint review, Sprint retrospective meetings explained. – The objectives of extreme programming. Activities associated with extreme programming. The “rules” of XP. 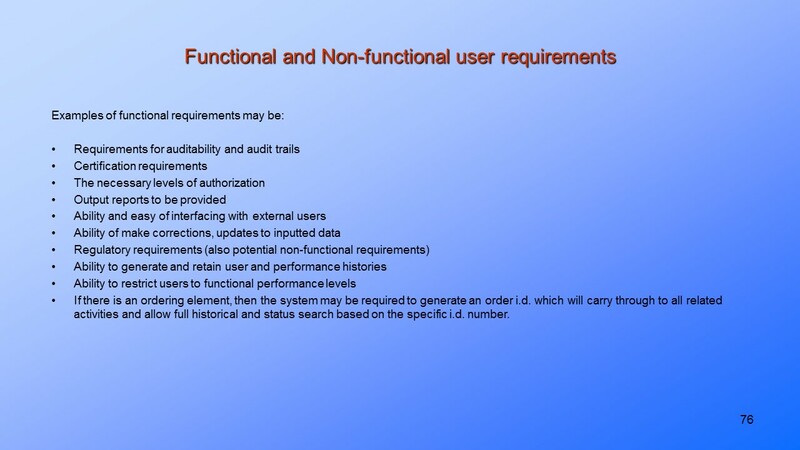 Environments where the implementation of XP is appropriate.